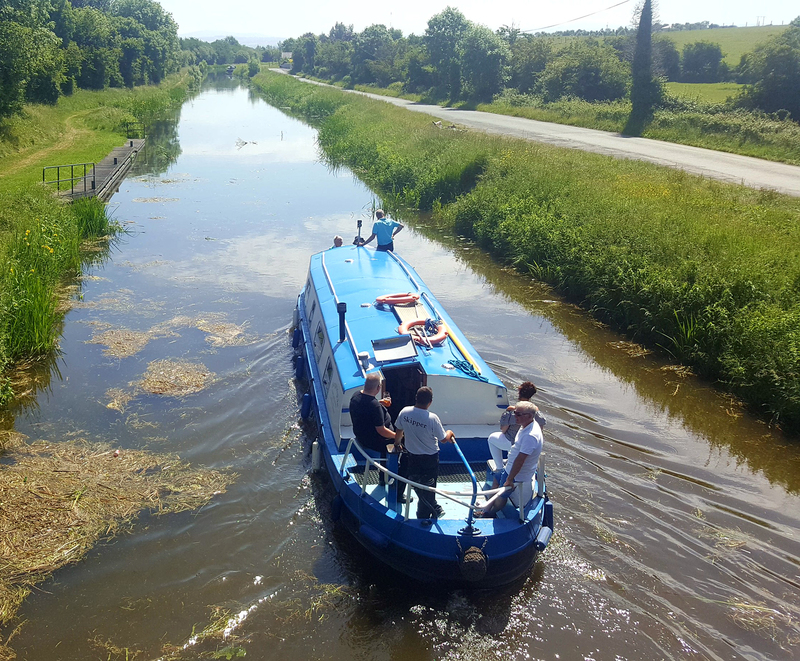 A calm relaxing morning cruise through the Kildare countryside. 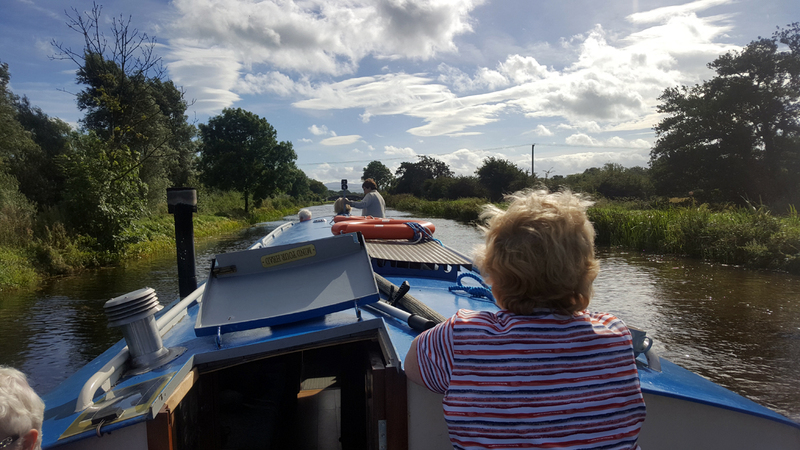 Tea and coffee are complimentary and the maximum number of passengers is 12. 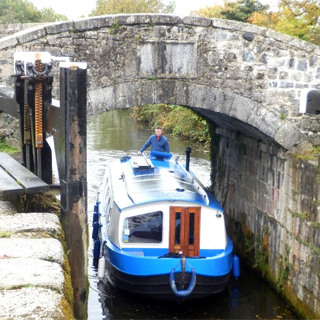 You’ll learn some Grand Canal history along the way chatting with the skipper, while immersed in nature on Ireland's oldest man-made navigation. 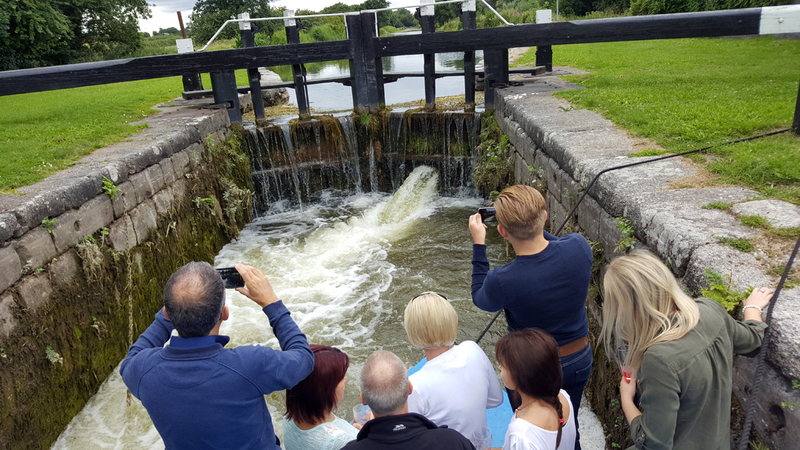 Over Leinster Aqueduct and onwards, you get to admire the workings of 232-year-old Digby Lock – and discover the Leonardo da Vinci connection! 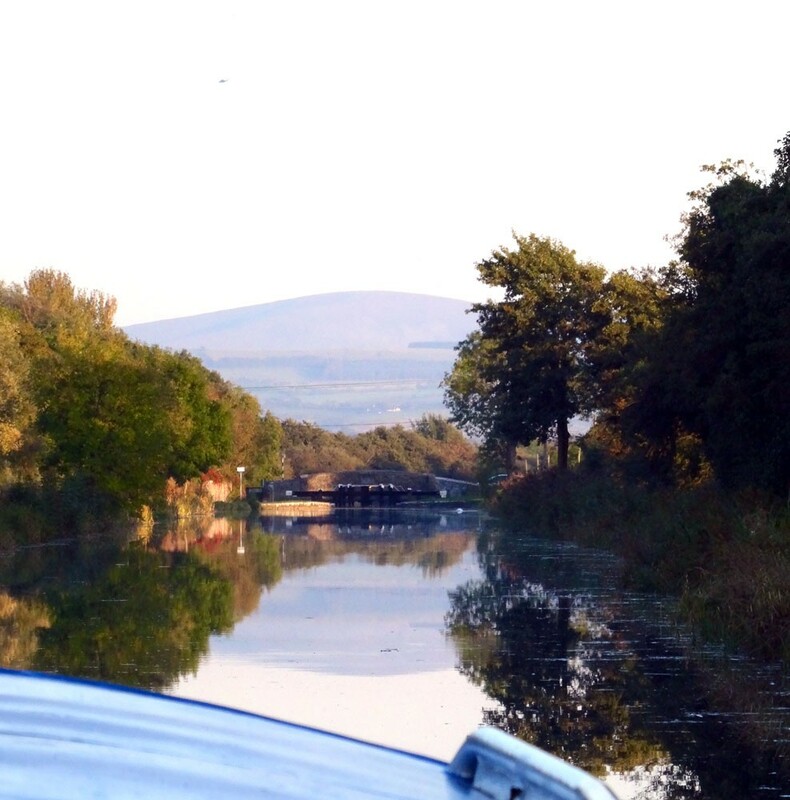 This cruise lasts for 2.5 hours. There is no minimum age but children must be supervised at all times. This experience is not weather dependent. 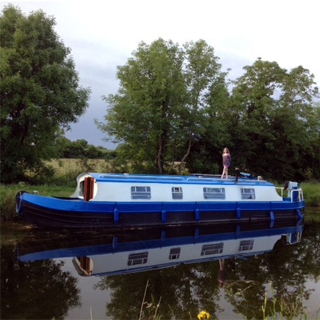 Barge Trip is located in Sallins, Co. Dublin. 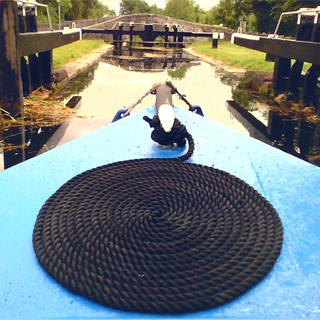 Barge Trips operate from March to September with weekend availability. Advance booking on AllGifts.ie is required. 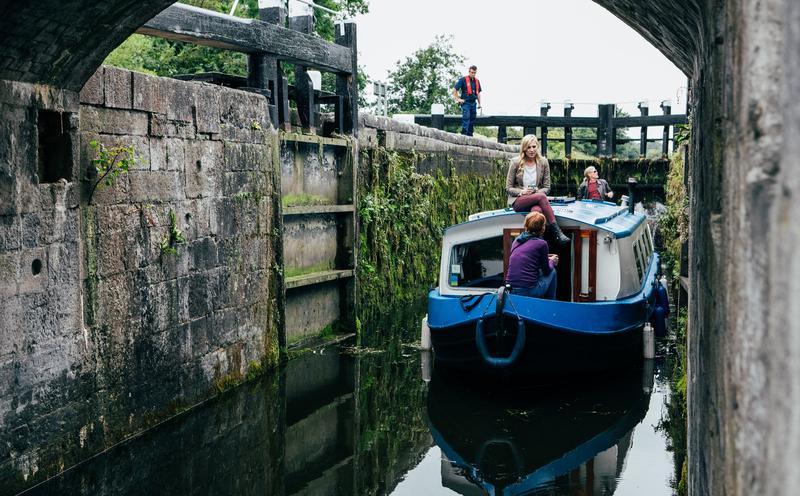 This voucher is valid for 2 adults and 2 children (under 16). 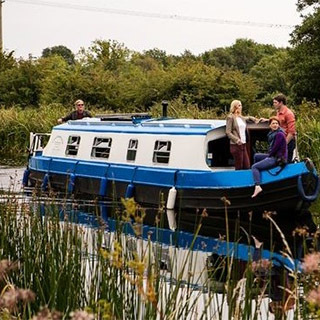 There are outdoor seats on the open decks at the bow and stern and it has a very comfortable interior with ample seating, toilet facilities, wood burning stove and a bar.